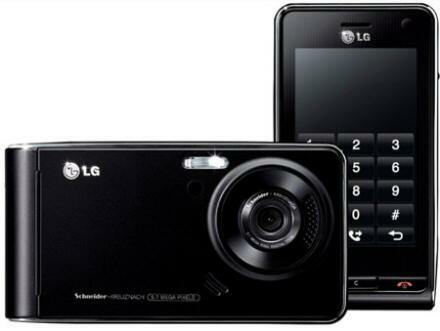 The black LG Viewty is the original colour and without a doubt is the best colour for this handset. The best feature on this mobile has to be the 5.0 megapixel camera. Another great feature has to be the slow motion video capture, great for when you want to have some fun with your mates. This clearance model still has all the features that you have come to love with the LG Viewty, like the DivX video and MP3 player. I’m still not too sure on the touchscreen though, as I think that it is not sensitive enough. The deal for this phone is with Orange on their Dolphin 35, you will get 17 months half price line rental. So you will only pay Â£17.50 per month, this is on an 18 Month contract. Visit Mobiles UK for this great offer.